Star2Star Communications, provider of the World's Only Full Spectrum Communications Solution, announced today that TMC has named Star2Star as a winner of the 2018 INTERNET TELEPHONY Friend of the Channel Award, presented by INTERNET TELEPHONY magazine. This award recognizes the company for their innovative programs and strong channel relationships in the communications space. This is the eleventh award Star2Star has received in 2018 from TMC, a leading technology marketing firm. Star2Star's Full Spectrum Communications Solution is designed to provide customers with complete communications solutions from a single provider and enables Star2Star Partners to be this provider. Partners can offer everything including the system, phones, and service with Star2Star. 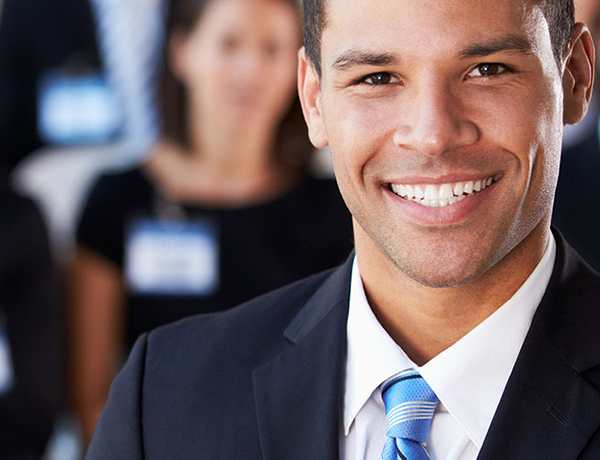 But Star2Star also takes it a step further by offering the industry's best channel partner program which includes flexible training opportunities, upfront and recurring evergreen income, and full concierge-style support from the Star2Star team. "As a 100% channel-based provider, it is our intention to offer only the best to our Partners," said Michelle Accardi, President and Chief Revenue Officer at Star2Star. "We pride ourselves on striving to be the friendliest company to do business with in the channel and this translates to our Partners' customers as well. When our Partners are happy and successful, so are we." "On behalf of TMC and the editors of INTERNET TELEPHONY magazine, we are honored to recognize Star2Star Communications as a winner of the INTERNET TELEPHONY Friend of the Channel Award for its distinguished program," said Rich Tehrani, CEO, TMC. "We look forward to seeing continued excellence from Star2Star in the future." 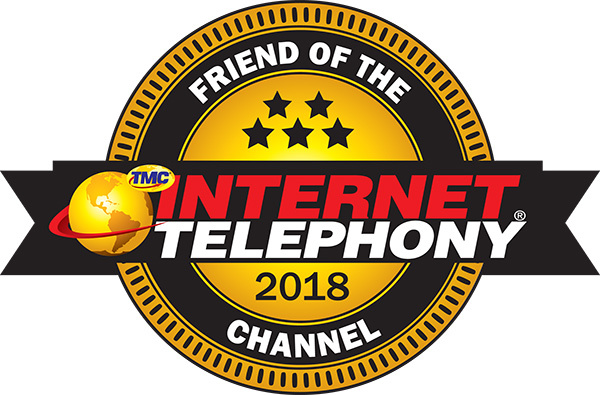 Winners of the 2018 INTERNET TELEPHONY Friend of the Channel Award are published in INTERNET TELEPHONY magazine online.